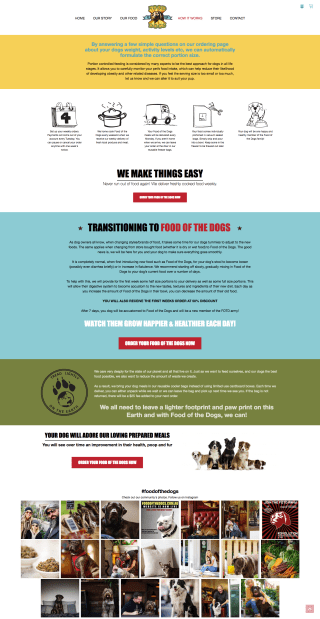 Food of the Dogs is a service that delivers healthy meals for dogs to homes each week. 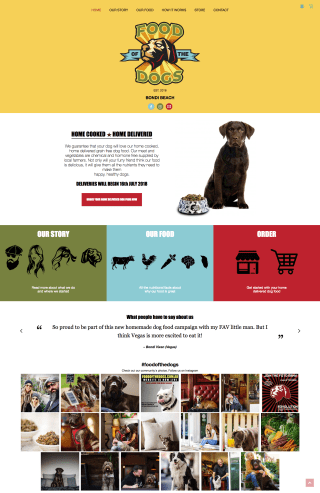 They needed a site which could not only promote the service but also manage the sale of delivery subscriptions and other associated dog food products. The owner of the business provided the design and artwork for the website and I built the brochure part of the site using Processwire as the CMS. 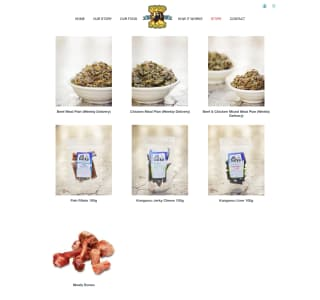 For the subscriptions and product sales, we turned to Shopify which involved integrating the site's design into a Shopify theme, the initial set up of apps to control the subscriptions, creation of products and other customisations.